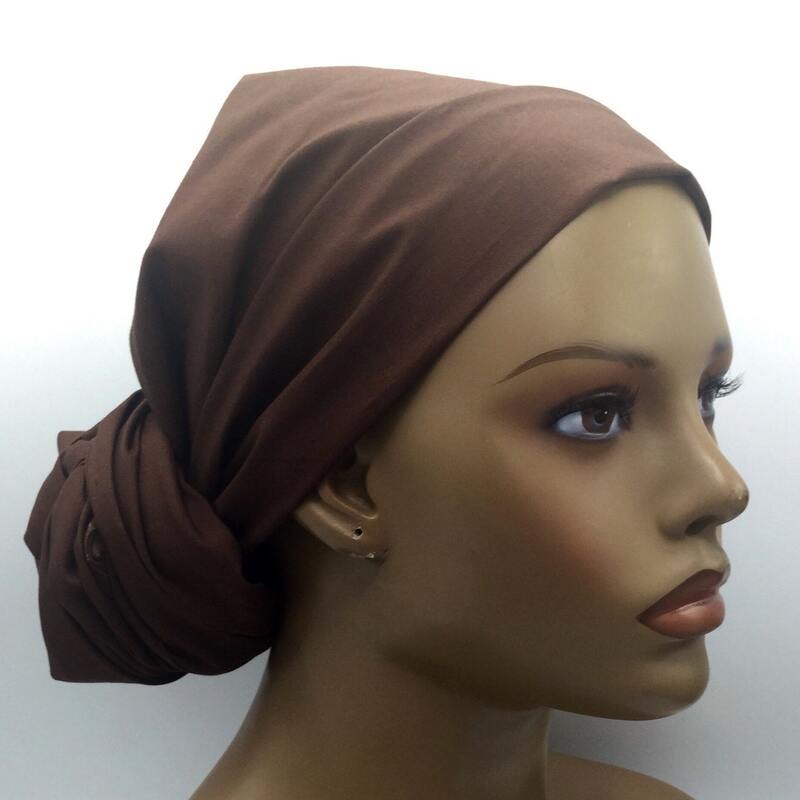 This head wrap is made with high quality soft Cotton fabric. 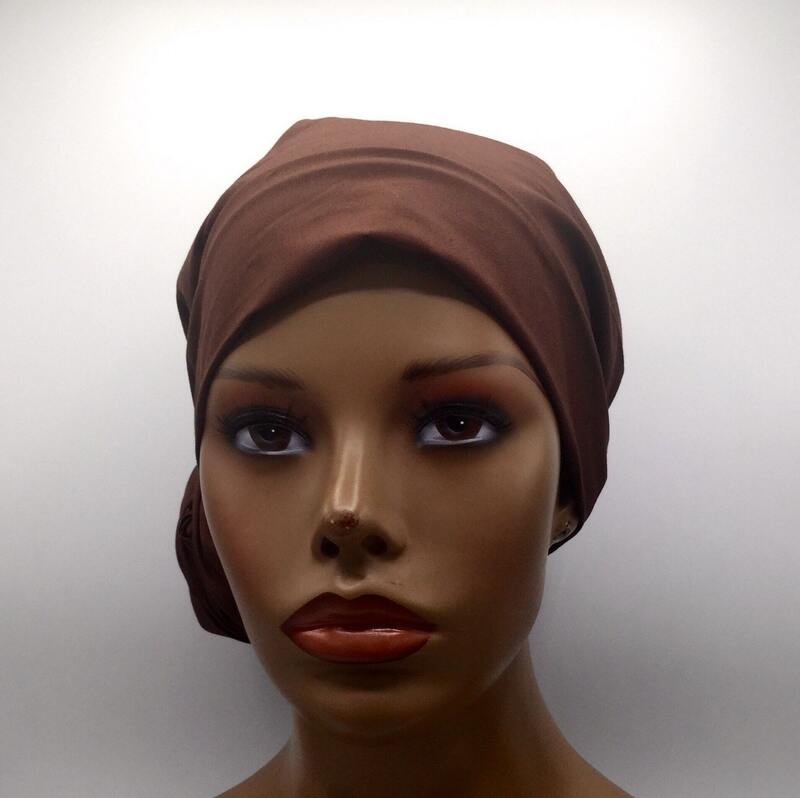 Beautiful solid brown tied-dyed. There are many ways to wear and tie it so you’ll be able to achieve the perfect look. 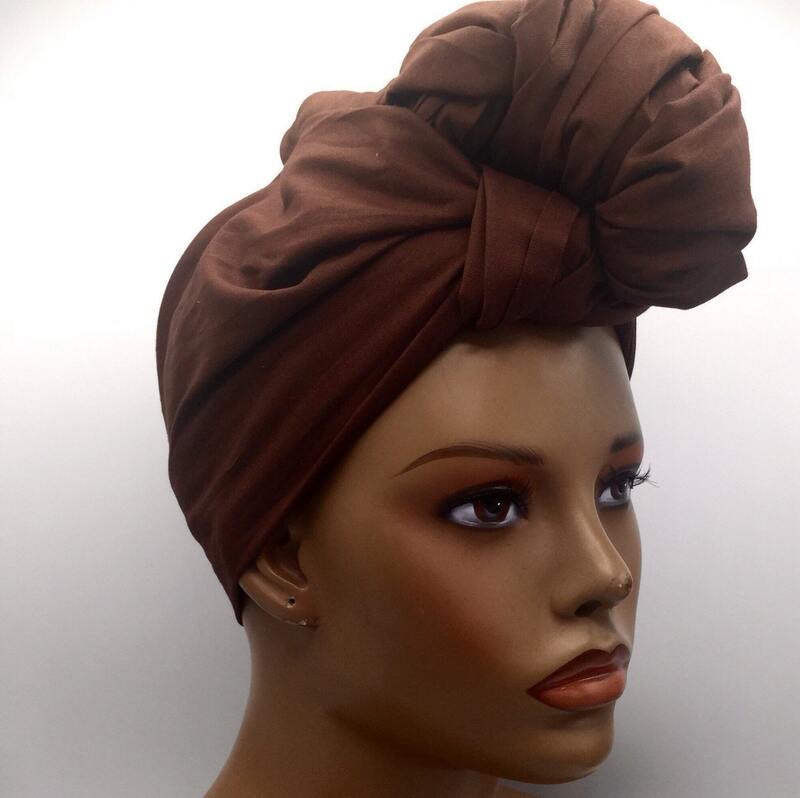 Goes perfectly with denim. 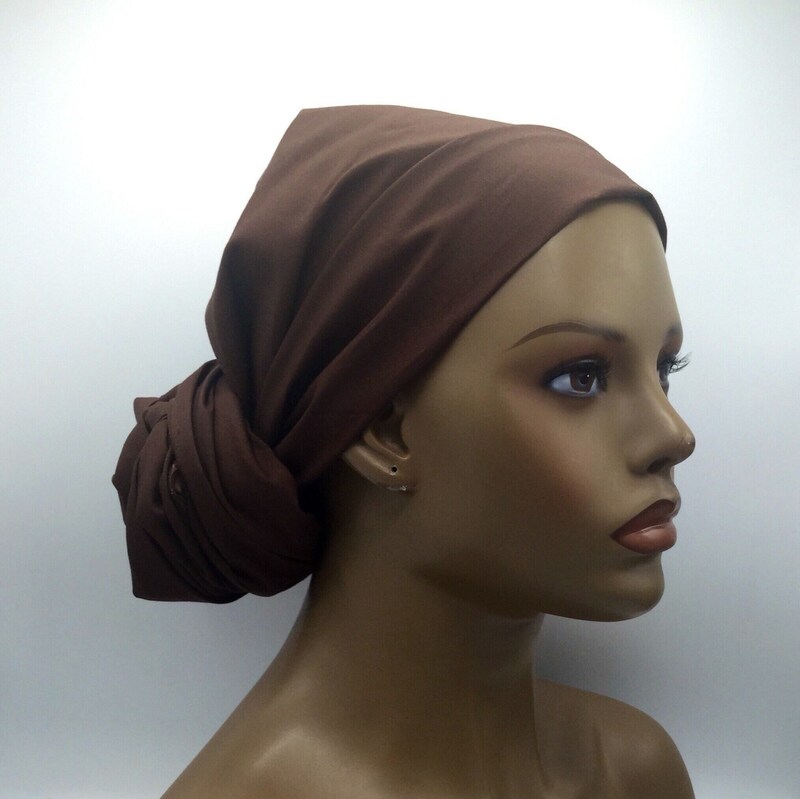 It can also be worn as a scarf, shawl, or wrap. 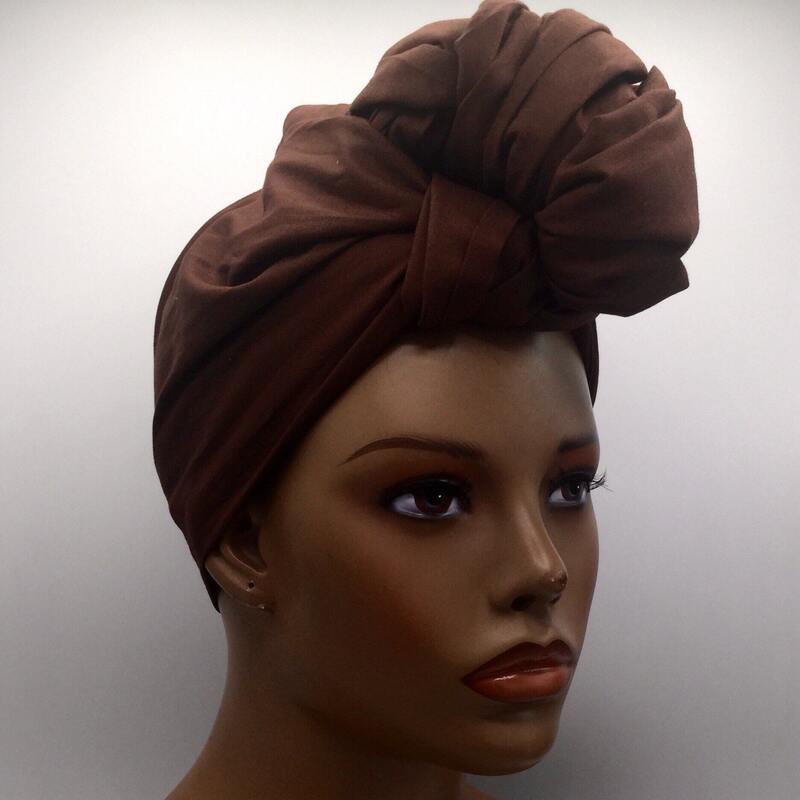 - Head Wrap Measures approximately 72” long x 22” wide.